Within Stone Ridge Apartments, you’ll find a variety of reimagined apartment residences in one of Charlotte’s most coveted neighborhoods. Located minutes away from the best the city has to offer, Stone Ridge Apartments was designed with both fun and relaxation in mind. 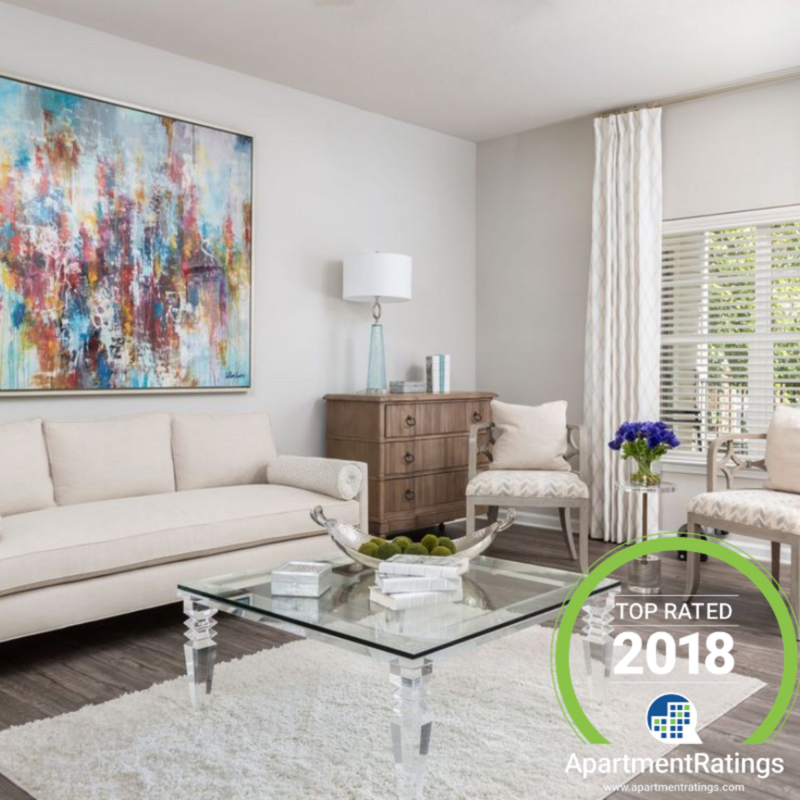 Choose from our variety of one-, two- and three-bedroom floor plan designs, each crafted with the modern finishes and classic comforts that you want and need in your next apartment home. Beyond your front door, Stone Ridge Apartments offers residents a first-class amenities package and services to meet your every need. Soak up the sun by the resort-inspired pool and fountain, or gather with friends in the clubhouse. In the mood to get out? 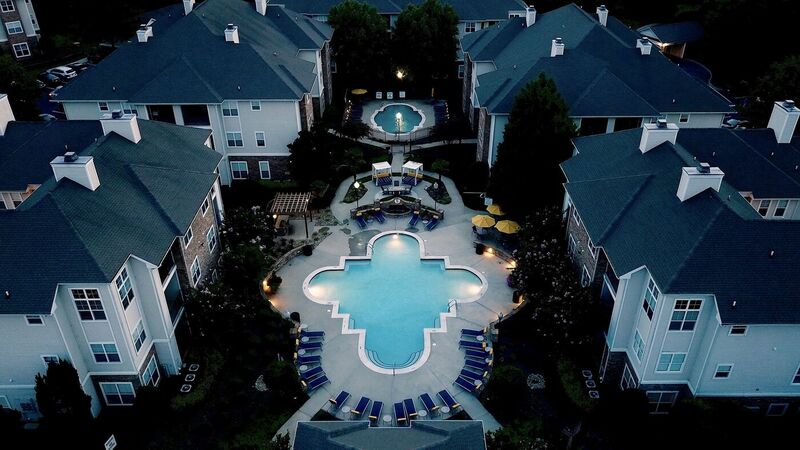 Stone Ridge Apartments sits perfectly within Charlotte’s desirable Steele Creek neighborhood, where dining, shopping, entertainment and culture abound. From our resort-inspired pool to our fire pit and hammock garden, Stone Ridge Apartments has something for everyone to enjoy day after day. The perfect layout can make an apartment feel like a home. We would love to help you find your next home here at Stone Ridge Apartments. Have a look at our one-, two- and three-bedroom apartment homes to see which one fits your lifestyle best. We want you to love where you live. We believe we’ve created something truly special for everyone here at Stone Ridge Apartments. Visit us today to experience it for yourself.